Steven from Seika here. Today I’d like to talk about the second and third lectures in my international education series that I introduced back in June. The second lecture took place on Thursday, August 1st, and the third lecture took place on Thursday, September 5th. Both lectures ran from 2:30 to 4:00 in the Seika Town Office’s Meeting Room 201. The second lecture revolved around the theme of education and schools in the United States. Lecture attendees learned about fundamental differences between the Japanese and American systems, such as the start of the school year (American schools start in late August or early September, not April) and differences in school length (American students spend one fewer year in elementary school and an additional year in high school compared to their Japanese counterparts). Other topics covered included American discipline, school lunches, and after-school clubs, as well as specific examples from my own personal schooling experience. 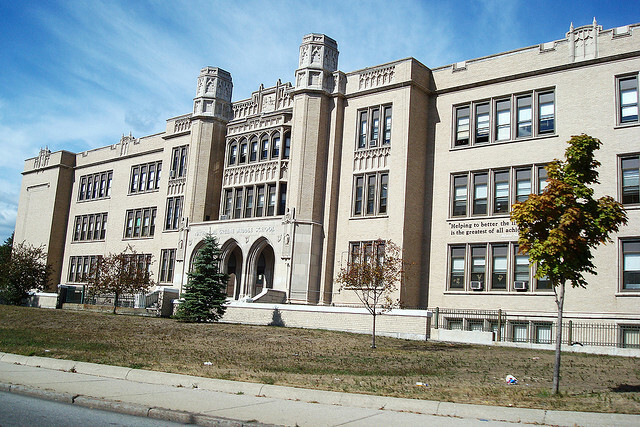 As I went to a small Jewish school for elementary but regular public schools for both middle school and high school, I felt that I was able to provide participants with multiple examples of what American schools are like. Finally, I talked about several issues in American education, such as equal access to education (i.e. ensuring that children are given the opportunity to succeed even if they come from lower-income areas), bullying (especially of LGBT students), the rapidly rising cost of college tuition (currently often well over $50,000 a year including housing and other expenses), and whether or not to arm school staff. The lecture concluded with a discussion among the participants. The third lecture was centered around food in America. I started off by introducing some common but less well-known foods in America, like mozzarella sticks and sloppy joes. I also showed pictures of typical breakfast foods such as cereal and waffles. The main focus of the lecture, however, was on regional cuisines. Much like Japan, America’s different regions have their own specialties when it comes to food. 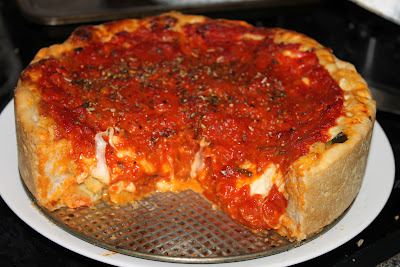 In fact, my favorite food is probably deep-dish stuffed pizza, which is associated with Chicago. When I showed a picture of the pizza to the lecture participants, they were very surprised! The lecture also included cuisine from other countries in America. As a country of immigrants, America boasts many restaurants run by people from other countries. In addition to the wide availability of ethnic cuisine, American cuisine has been known to adapt dishes from other countries and put its own unique spin on them. 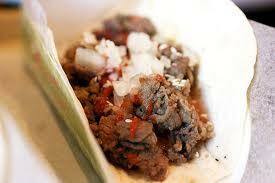 Examples of this include bulgogi tacos (incorporating both Korean and Mexican cooking) and spaghetti and meatballs, an American take on Italian pasta. After the presentation, participants discussed food in America, and the conversation branched off into other topics related to restaurants, such as smoking regulations and attitudes towards alcohol. In America, drinking is usually only done indoors or in private, not in public like in Japan. Of course, I made sure to warn participants to be aware of this if they ever go to America. With that, the lecture ended. The 4th lecture in the series will take place on Thursday, October 3rd. The topic will be America’s congressional election system. Participation is open to people working or living in Seika, as well as Seika Global Network members. More details are available in the September edition of Seika’s town newsletter. Hope to see you there! The Town of Seika is looking for foreign nationals (including those from outside of Seika) to participate in a homestay program on Saturday, October 5th and Sunday, October 6th (one night, two days). Details may be found here in both English and Simple Japanese. Hope to see you there! We have two new CIRs in Kizugawa City and Kameoka City! Meet Brian, working at Kizugawa City Hall and originally from Arcadia, California in the USA. And Eric, working in Kameoka City, originally from Melbourne, Australia. A warm welcome to our two new members!